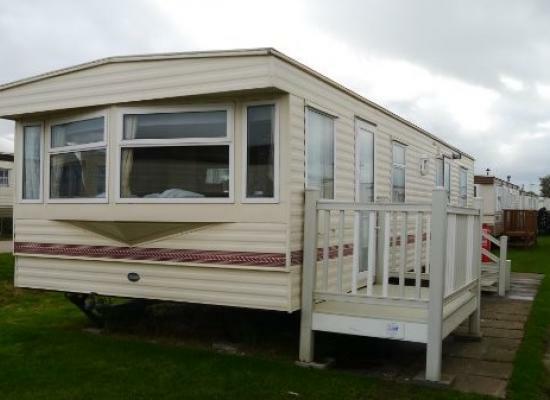 The caravan is on laver leisure sealands caravan park. Very close to sea front without needed to cross the road. Next doors is Butlin with in 15min walk to entrance and fantasy island just about 15 to 20 min walk. Long decked verandah. Fully equipped kitchen. Clean duvet provide and pillows with extras if needed. 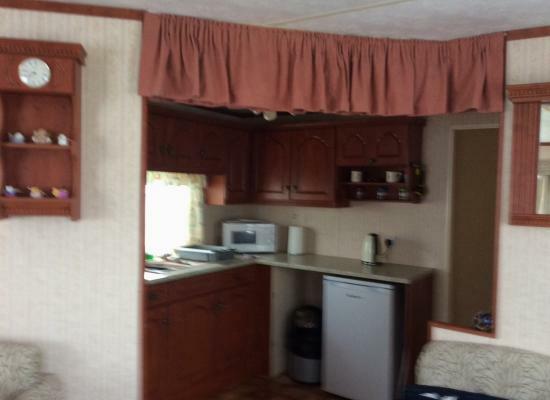 It has 3 bedrooms, 2 twin rooms and a double, all with storage space. Newly refurbished and new shower fitted. 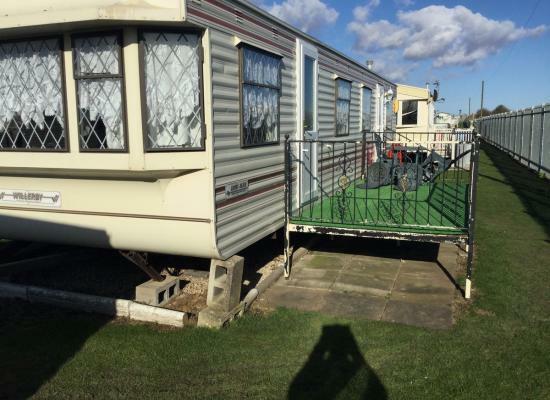 Sealands caravan park is near to to Butlins, and very close to the Fantasy Island Theme Park and the famous outdoor markets. Sealands Caravan Park also has direct beach access which means you don't have to cross any roads to get to the beach.